Make us your wedding venue. 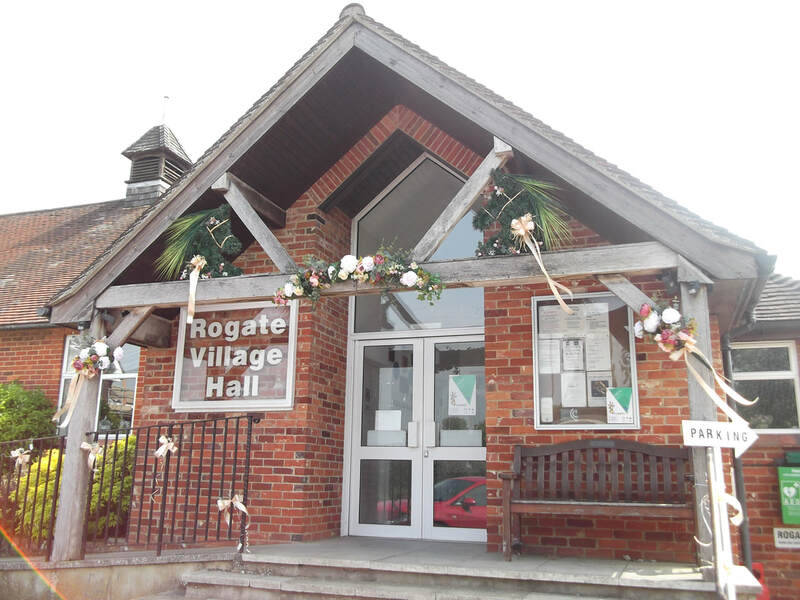 Rogate Village Hall can offer a competitive wedding hire package which includes the full use of the entire building, the recreation ground, tables and chairs and a fully equipped kitchen. 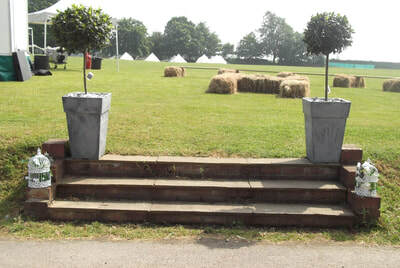 ​Weddings held here have been formal catered affairs or more relaxed informal parties with hog roasts or BBQs. Camping for wedding guests can even be accommodated. Take a look at the pictures below for some ideas. 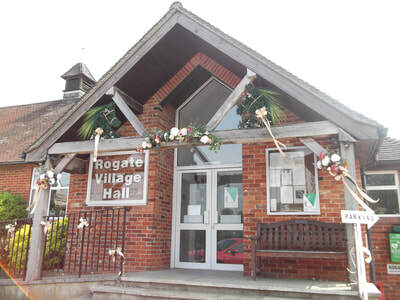 ​'I just wanted to say what a fantastic day we had on Saturday using your lovely village hall. It was a fantastic day. The hall was perfect for us. 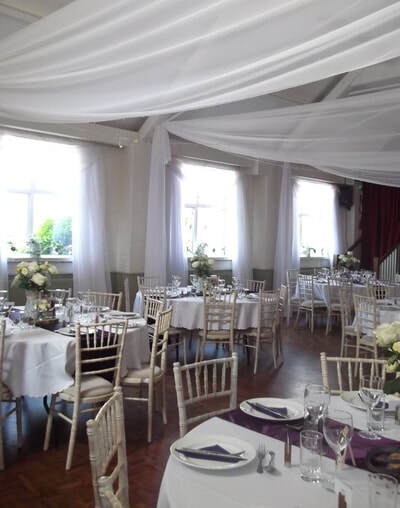 Thank you for all your help throughout the planning and finalising of our wedding. You have always been there to contact if we had any questions.